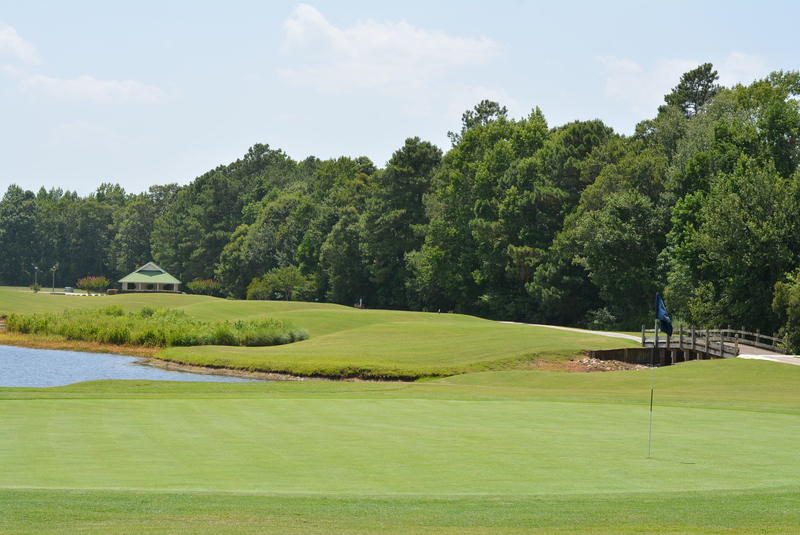 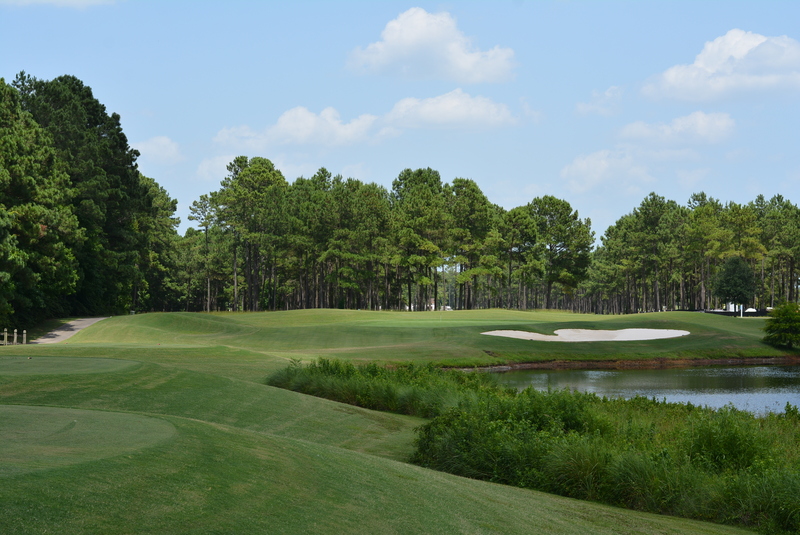 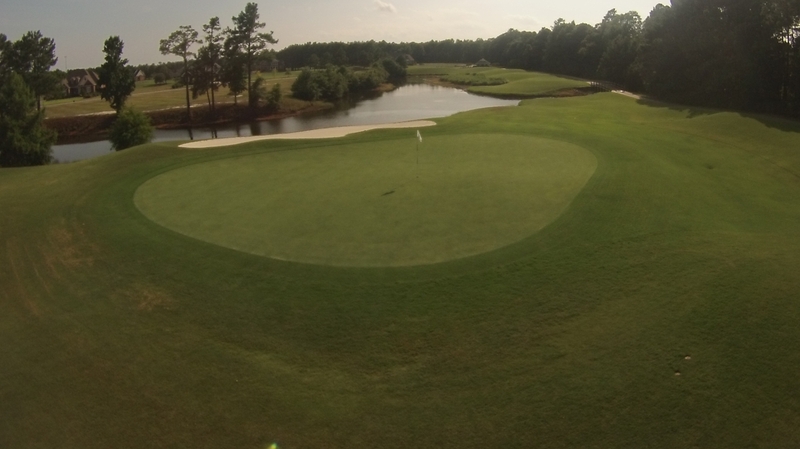 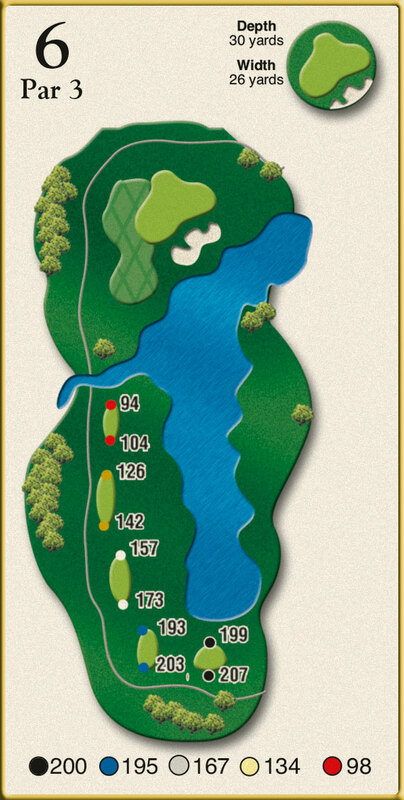 Hole number 6 is the first par 3 and can vary considerably in difficulty, depending on the location of the flag. 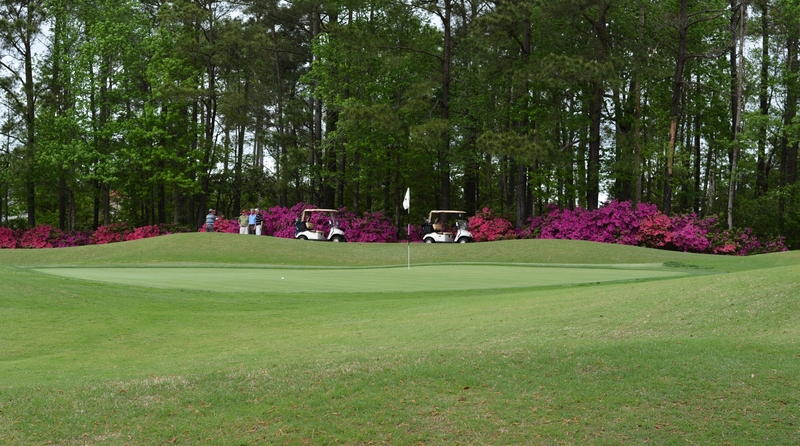 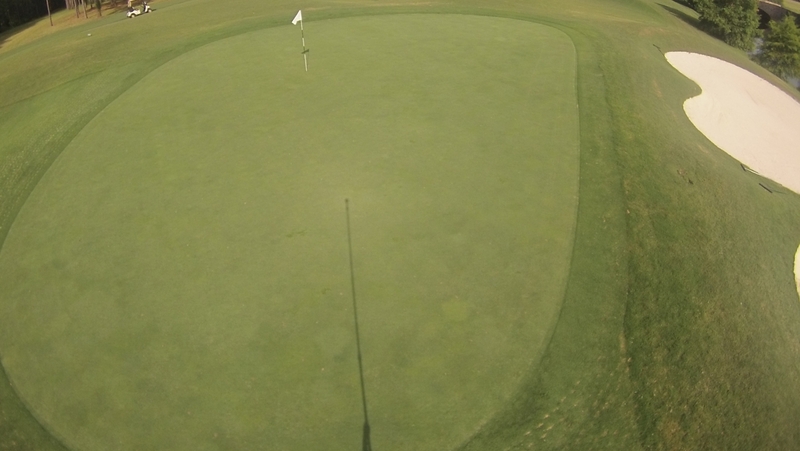 A great shot will be needed to get close if the pin is in the right, rear part of the green. 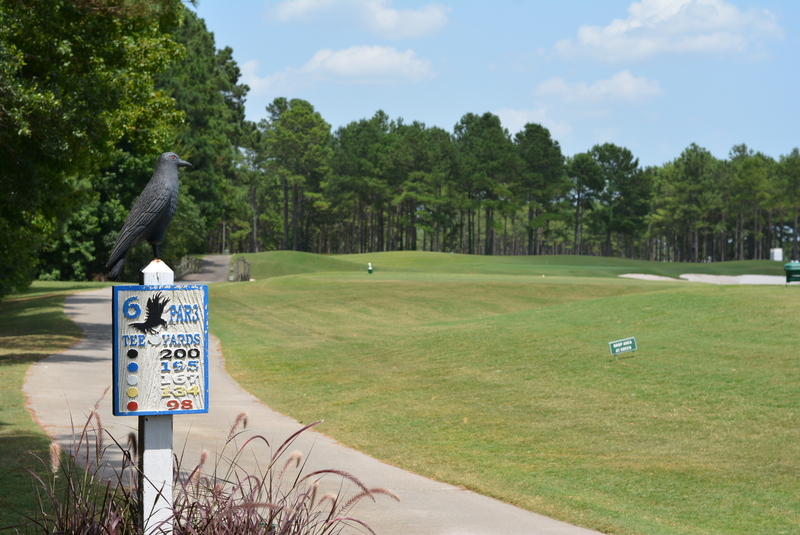 With the flag in the front, birdie is more favorable. 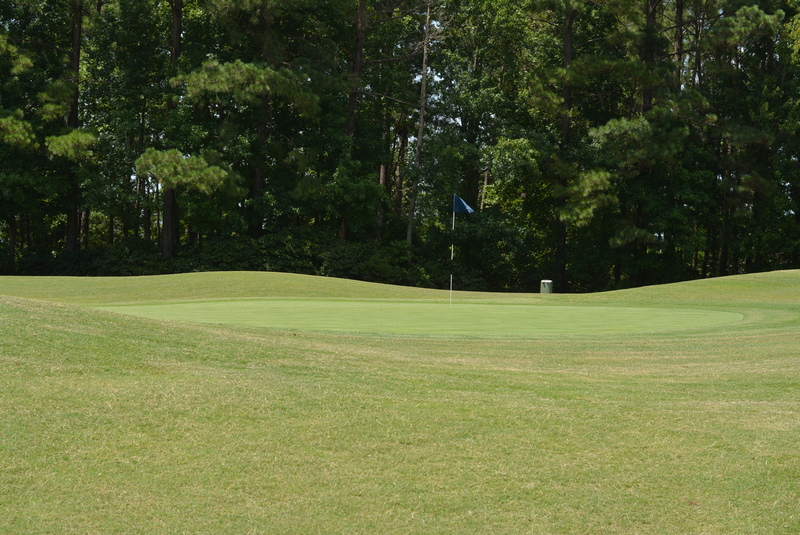 Playing to the center of the green is never a bad choice, especially here. 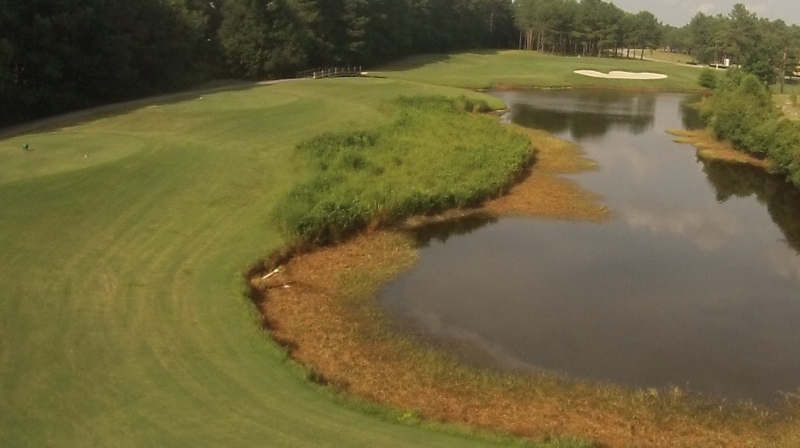 Take enough club and avoid the deep bunker guarding the green at all cost.